Two years ago, Stephanie Smith, a 22-year-old from Cold Spring, Minnesota, was a fit, healthy dance instructor who ate a mostly vegetarian diet. But one Sunday afternoon, her mother took some hamburger patties out of the freezer and grilled them for dinner. Stephanie ate one. Neither of them knew that Stephanie’s burger was contaminated with E. coli O157:H7 – the most potent strain of Escherichia coli bacteria -- the same one that killed four California children in 1994 after eating tainted burgers from Jack in the Box. Every year, E.coli O157:H7 sickens tens of thousands of people, most of whom get it from ground beef; as many as 10 percent of its victims develop hemlolytic uremic syndrome (HUS), a painful and dangerous complication that may cause seizures, kidney damage, paralysis, even death. Stephanie Smith didn’t die, but she came close. Her kidneys shut down and her convulsing was so relentlessly that her doctors had no choice but to put her into a medically-induced coma. When she woke up, nine weeks later, she was a brain-damaged paraplegic. Two years after eating that tainted burger, she now struggles to walk, to talk, to regain any semblance of the life she had before that fateful Sunday barbecue. Just last week, she filed a $100 million lawsuit against the burger’s producer, Minnetonka-based Cargill, the industrial food and commodities giant that supplies 25 percent of all meat sold in the U.S.
Stephanie is being represented by Bill Marler, the outspoken, controversial, publicity-seeking attorney who makes a very good living collecting 25 to 35 percent of the monetary damages awarded his clients, most of whom are food-poisoning victims. He is also considered one of the most influential food safety advocates in the country; many progressive food-policy organizations, like Food Democracy Now, are trying to convince President Obama to put him in charge of the USDA’s Food Safety and Inspection Service (FSIS). “What consumers believe, including the President apparently, is what they hear every day from Government officials and the Beef Industry – “Our Food Supply Is The Safest In the World.” Compared to China? Great! 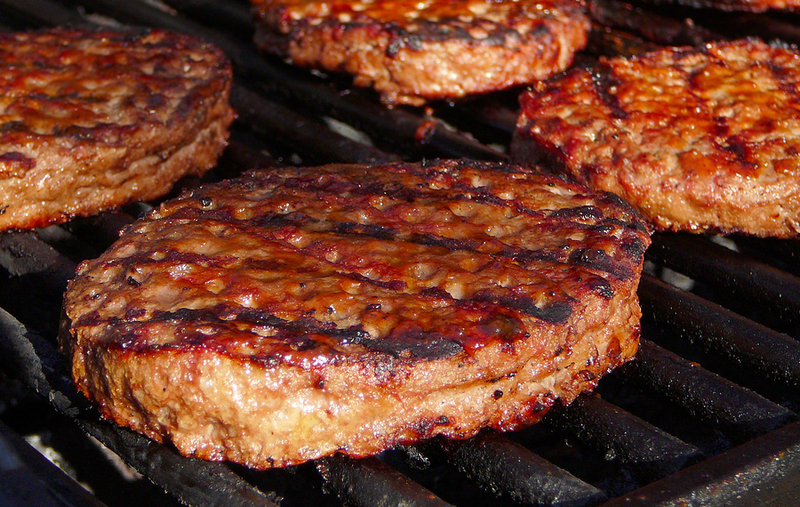 Clearly, any food safety message is missed, because of lack of honesty (hamburger really may contain animal feces that can sicken or kill you!) and lack of education (why don’t we teach kids how to cook safely in addition to teaching them to wear seatbelts and shun smoking?)" “Stephanie wanted to meet with Cargill’s representatives. She wanted to tell them what their hamburger did to her life. However, when the time came to meet, Stephanie was not feeling well – many of the medications she needs to take on a daily basis make her nauseous. Even being pale and lightheaded, she was determined to meet. “As she and I waited for the meeting, Stephanie suddenly vomited – multiple times. I begged off the meeting and helped clean-up Stephanie and the law office. Stephanie, however, was even more determined to meet. What both she and I did not know was that while she was vomiting she had also voided her bowels and bladder. I am not sure why I did not notice it, but Stephanie’s excuse [was that] she feels nothing – very little – from the waist down. I was not surprised to read that Marler is generally reviled by industrial food giants. According to his bio, Marler has sued ConAgra, Dole, KFC, Taco Bell, McDonald’s, Wendy’s, Subway, Supervalu, Wal-Mart, BJ’s Wholesale Club, Enfamil, Campbell’s, JBS Swift and meat suppliers from all over the country. In a recent Seattle Times article, one food safety expert said, “There’s plenty of people in the meat industry who, if they looked in the rearview mirror and saw they accidentally ran over Bill Marler, they’d put the car in reverse and make sure.” Marler has a reputation for putting his most pathetic, debilitated clients – often children – on display, to garner sympathy in his battle against the Goliaths of the food industry. 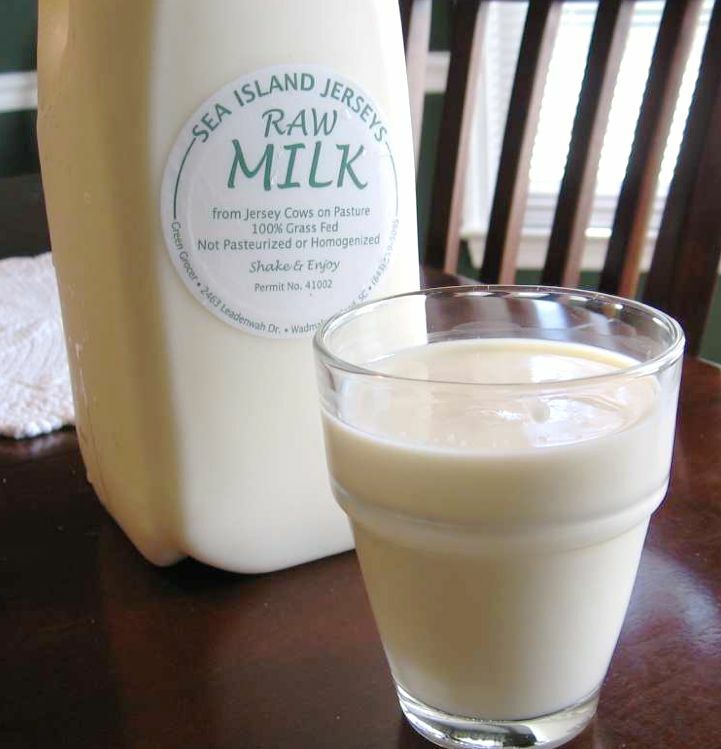 Raw milk: One of Marler's most frequent targets.At the same time, Marler is also hated by many sustainable, organic, local foodies for his lawsuits against family farms, most of which sold contaminated raw milk, and his support for federal food-safety legislation. To them, he is Goliath, towering menacingly over mom–and-pop farmers struggling to survive. (1) Do you mean to imply that local, organic, sustainable food is no safer than food from BigAg? (2) Are you able to differentiate between, say, a Cargill and a Joel Salatin? (3) What do you and your family eat? Less than two hours later, I got a reply -- not an automated response, but a personal e-mail -- directly from him. It said, simply, “Call me anytime,” and included his phone number. Call him I did, and over the next several days, Attorney Marler and I engaged in two extensively detailed phone conversations plus an e-mail exchange. The extent of his accessibility and openness surprised me; no one screened my calls; no one asked for my credentials. He was very direct, even blunt, as well as extremely articulate, wry, patient, and very, very likable. His favorite phrase seems to be “the reality is,” and after talking to him, I understand why he uses it so often. He struck me as being acutely motivated to find out what is real, or as close to real as the cold, hard, scientific data will allow. He’s a stickler for information and research. And when there are gaps in the data, he fills them with images of sickly children, mothers on kidney dialysis, and paraplegic ex-dance instructors. 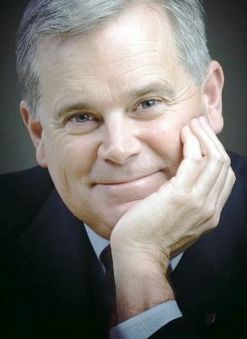 He spoke openly about the Stephanie Smith case and about Cargill. He refuted Michael Pollan’s thesis that E.coli O1057:H7 is more prevalent in CAFOs than in grassy meadows. He told me which food he never eats, and challenged my belief in the benefits of raw milk. He also talked about why the use of ammonia and irradiation to kill food pathogens may be "the better of two evils." He praised the food safety bill introduced by Minnesota's senior senator Amy Klobuchar. And he admitted that, despite his desire to get the job as head of the FSIS, he doubts that he has what it takes to be a "team player" on the President's cabinet. It was a fascinating discussion, and you can read the whole thing here.